Occasionally when travelling you can come a little unstuck and your best made plans can leave you wanting. When we have found ourselves in a situation like this we like to provide information here to help others not make the same rookie mistakes. 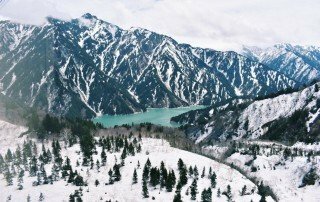 Tateyama Kurobe Alpine Route Japan, how to visit the mighty snow wall. Our guide on how to experience this must do journey. 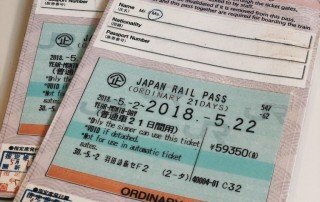 Traveling Japan by train is delightful and easier than you think thanks to the cost effective Japan RailPass. 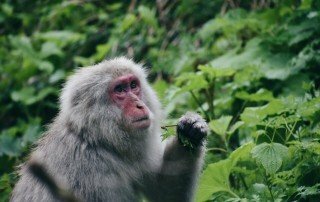 It's nice to spend some time just watching the monkeys enjoy the hot springs. They are friendly and playful and you can get pretty close, which makes for excellent photographs. 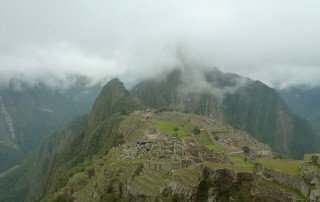 This guide is based on a mixture of our first hand experience of trekking the Classic Inca Trail plus useful advice from friends and other sites on the web. Our trek was organised by G Adventures and I would highly recommend them, everything about the trip was excellent, our guides, chef and porters were amazing. The Classic Inca Trail is a 4 day trek starting at Km82 and finishing at the Lost City if the Incas, Machu Picchu, at sunrise on the 4th day. The trek is rated moderate and any reasonably fit individual should be able to complete it. Having said that we found this to be one of the most physically challenging things we have ever done. This was mainly due to the Altitude, the highest point "Dead Womans Pass" is 4200m above sea level, the air is thinner at this height and makes breathing more difficult. There are many options for travelling between Chiang Mai and Luang Prabang. You can fly, take a slow boat, a fast boat or go by bus. 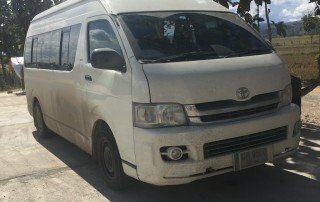 Our decision to travel all the way to Luang Prabang by bus was due to time constraints. We wanted to fly but when we looked due to new year all flights were booked up for the next four or five days so that option was unavailable to us. Our next choice would have been the slow boat, however as the journey takes 3 days would have taken too much time out of our time in Laos so we were only really left with the bus option. Nobody recommends taking the fast boat due to its safety record.